He ran his own Crawley-based business, and in 1997 was elected to West Sussex County Council. In 2003 he became Leader of the Council, when aged 34 he became the youngest county leader in the country. He was also Chairman of the South East County Strategic Leaders group, representing all authorities across the greater south east. Additionally, Henry has previously been a Governor at The Oaks, The Brook and Oriel High schools across the town. At the general election in May 2015, Henry was re-elected as Member of Parliament for Crawley with an increased majority. Following the election the then-Prime Minister, David Cameron, appointed Henry as Parliamentary Private Secretary to the Secretary of State for Communities & Local Government, Greg Clark, a role in which he served until July 2016. In June 2015, Henry was elected as the Co-Chair of the All-Party Parliamentary Group for Animal Welfare. In this role, he worked alongside a variety of animal rights organisations, such as the International Fund for Animal Welfare and the RSPCA. Henry has served on the European Scrutiny Committee and supported an in/out UK/EU referendum. He campaigned for a leave vote locally, and 58 per cent of Crawley voters joined the more than 17 million people nationally who voted to leave. Following the appointment of Theresa May as Prime Minister in July 2016, Henry served as Parliamentary Private Secretary to the Secretary of State for Education and Minister for Women & Equalities, Justine Greening. He welcomes the Government’s commitment to introducing a new school funding formula which provisionally sees Crawley schools gain by 8.4% (£5.7 million). Henry continues to campaign on a range of issues on behalf of Crawley residents, in particular health. Following the closure of A&E at Crawley Hospital under Labour in 2005 he has successfully campaigned for urgent care services to return with new units recently opened and operating 24/7. In June 2016 he helped set up, and was elected to chair the All-Party Parliamentary Group on Blood Cancer. The Group’s aims include raising awareness of blood cancer and highlight the needs of patients and their families. He was also the Secretary of the All-Party Parliamentary Group on Southern Rail, and as a daily commuter himself has seen at first hand the unacceptable local rail service over the last year. He persists in making representations with the Transport Secretary, secured a debate in the House of Commons on the issue in September 2016 and, unlike Labour controlled Crawley Borough Council who officially backed rail strikes, has called on the unions to end their industrial action that has caused misery to the traveling public. 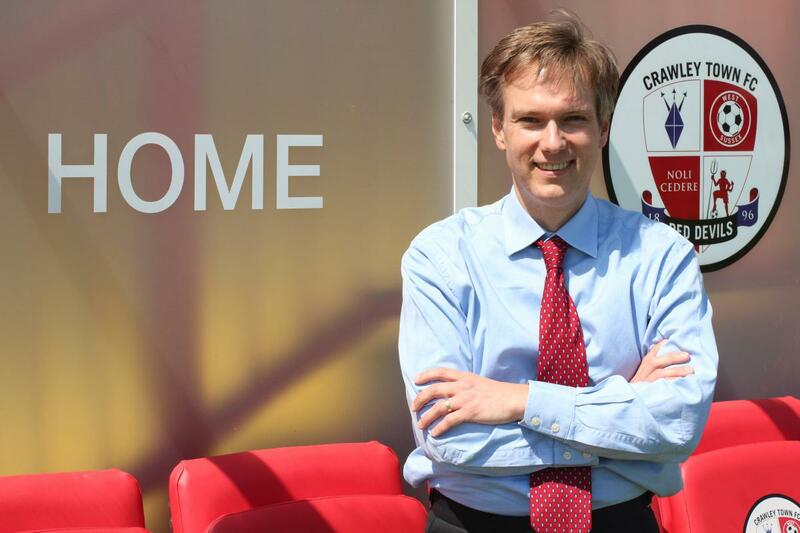 Henry believes that investment in young people is important, during the course of the previous parliament he hosted two Crawley Apprenticeship & Jobs Fairs and is proud to support the delivery and expansion of National Citizen Service locally. Henry Smith is a tireless local campaigner in Crawley.